Teach the alphabet with hands-on learning is a great way to engage children to learn through play. This learning box is easy to put together and can easily be done by a two or three year old, with a little help at the beginning. 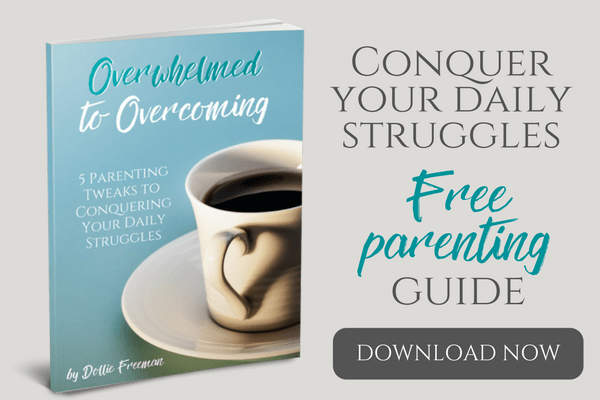 Using Legos to teach is a great for way to increase learning effortlessly, which is why I was inspired to create a way to teach the alphabet with Legos. 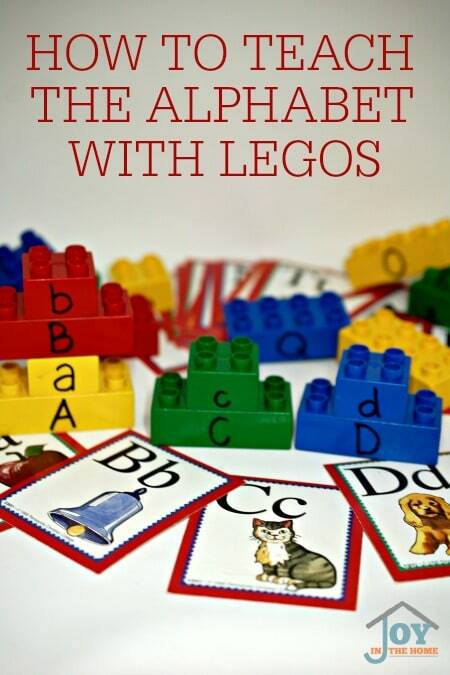 Any preschooler would love to learn their alphabet with colorful Legos and using their hands. With a permanent marker, write a upper case letter on a bigger Lego and a lower case letter on a smaller lego. If you make a mistake or want to recycle your Legos for other projects just use a Magic Eraser to remove the permanent marker easily. I used yellow for the vowels and alternated red, green and blue for the consonants. 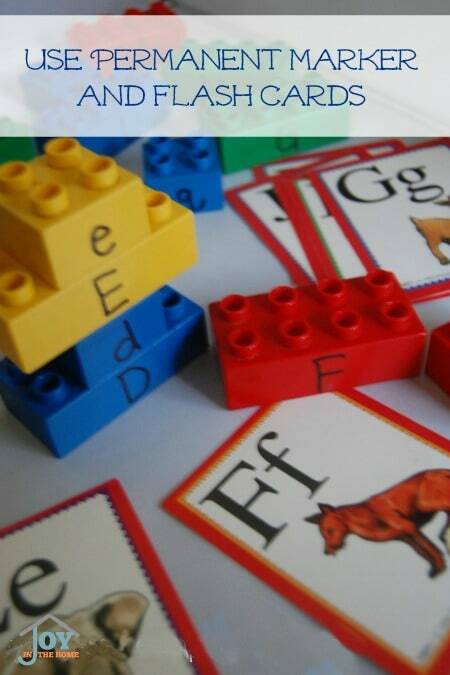 Be sure to write the alphabets just like the flash cards you are choosing to use, so the child can easily identify the Lego that matches the cards. 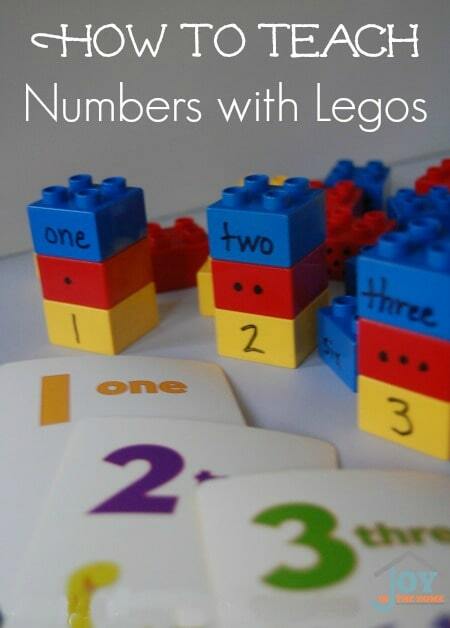 Once you have the Legos marked and flash cards ready to teach the alphabet, you will want to place a few options in view for the preschooler. My preschooler loves to sort by colors, so we pulled out a few cards and several of the Legos within the color that he wanted to work on. 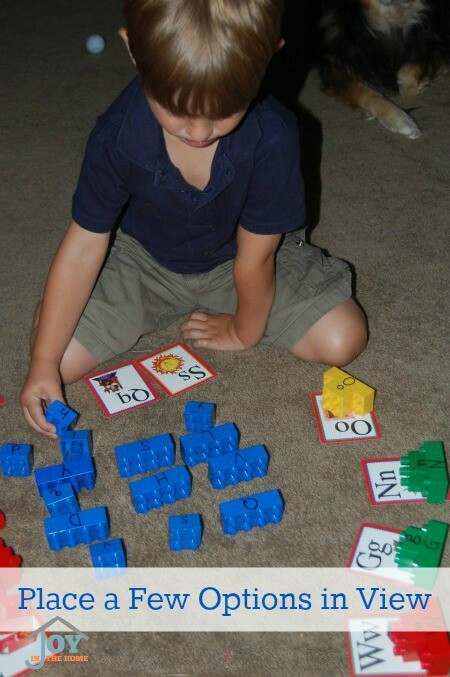 He was quickly making his matches and placed his finished Legos on top of the flash cards. He absolutely loved me to teach the alphabet this way and was thrilled to pick them up at the end of our learning time. One way to make it easy to teach the alphabet with Legos to preschoolers is to keep them in a plastic bin when they are not being used. My preschooler was happy to take his work apart and put them back in the bin for next time.